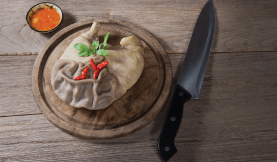 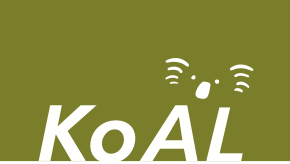 KoAL is our premium brand for high-quality pork offal products made available for export, particularly to Asia where pork offal has a high demand. 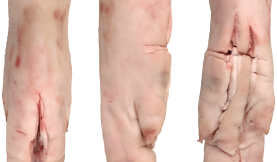 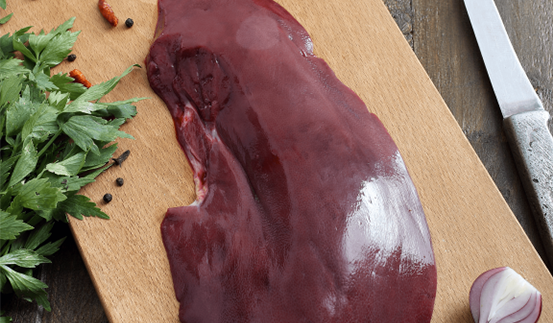 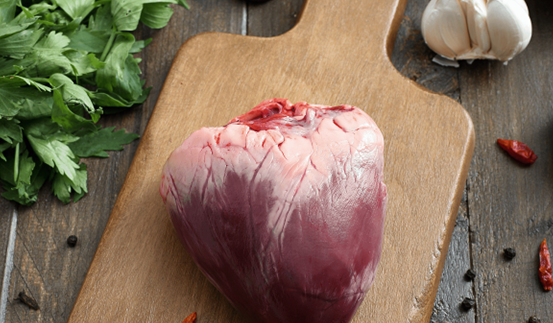 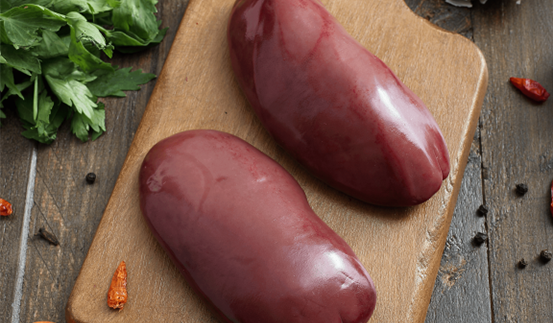 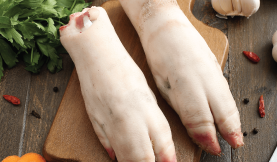 SunPork’s commitment to providing high-quality pork products of all varieties means that Koal pork offal follows all export guidelines and regulations, and is easily traceable via Physi-Trace technologies. 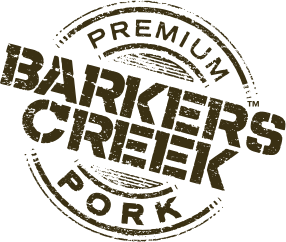 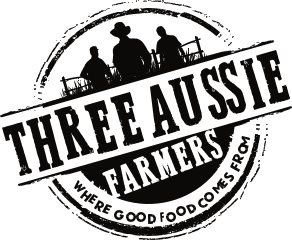 As the sales and marketing arm of the largest Australian owned pork producer, we take pride in all of our pork products – both for those sold locally and abroad. 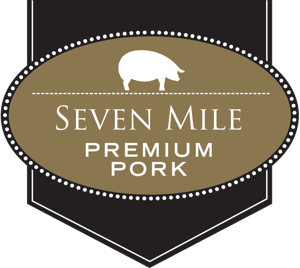 We also offer a further range of export pork products, which you can find out about by visiting our Export page.